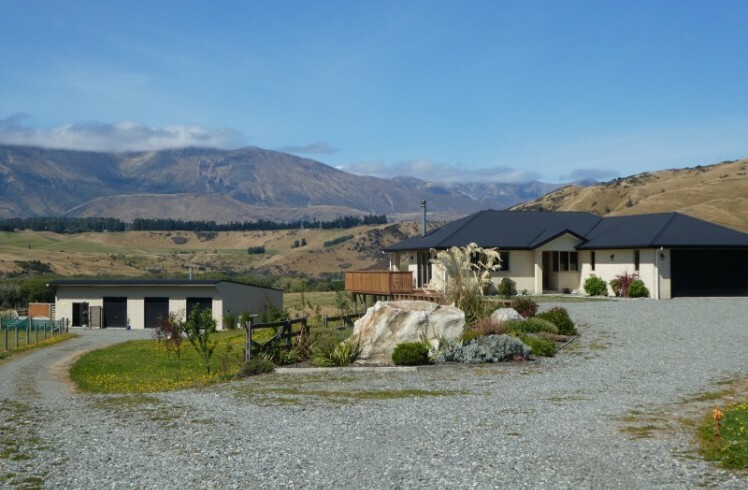 Situated on 3 acres on the outskirts of Te Anau & Manapouri this 8 year old low maintenance brick home offers 4 bedrooms, the master includes ensuite and walk in wardrobe while the others bedrooms are supported by a family bathroom. The spacious sunny living area is heated by a multi-fuel burner or heat pump while the tiled areas have underfloor heating. An HRV system has been fitted and gas hot water ensures a ready supply when you need it. 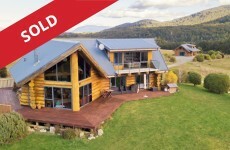 The large wrap around deck is accessed from both the living area and master bedroom enabling you to enjoy expansive views of the Takitimu ranges and surrounding country side. The double attached garage has internal access and also houses the laundry . For the handy man there is fully enclosed 3 bay shed with concrete floor. Offering plenty of storage area it is also a great place to tinker with excellent lighting , numerous power points and its own multi fuel burner for the colder months. Fenced in to 3 grazing paddocks, perfect for horse or pony there is also room for the children to have some chickens and there are 2 raised vegetable garden plots in the fenced back yard area. 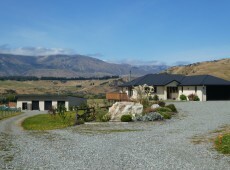 The accommodation business "Hillside Haven" is situated away from the house annexed to the 3 bay shed. The studio is providing a good additional income to the owner generating a gross income of nearly $30,000 in its first year. Currently marketed on Air B&B (who take care of bookings and finances) it offers comfortable accommodation with a large bedroom/living area, kitchenette and bathroom/laundry. Guests have use of a private elevated patio to BBQ on or relax and enjoy the country setting. 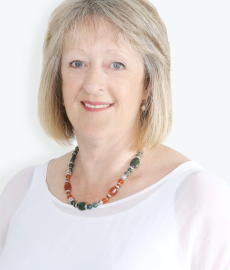 Whether you are considering relocating to a quieter life with your family or wishing to immerse yourself in all this beautiful region has to offer, this versatile property has plenty to make your relocation plans all the more attractive.